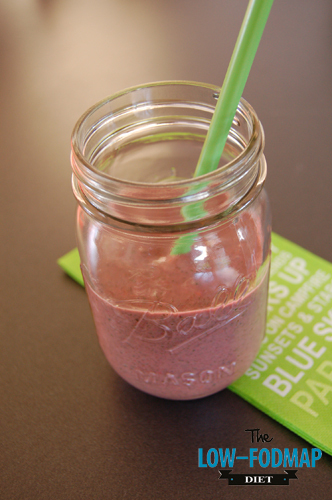 Mix all the ingredients in a blender until you have a smooth smoothie. The smoothie is thick, if you don’t like that you can add more water. Also the smoothie is based on frozen ingredients and that is why it is a cold smoothie. If you don’t like that, let it stand until it is on the right temperature for you.